Locally owned and community minded. 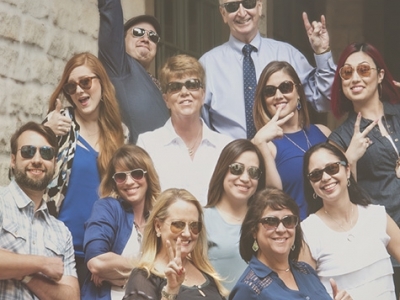 Round Rock Family Eye Care is the combination of many years of optometric experience. 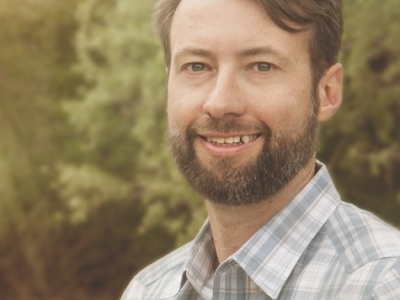 In August 2012 Dr. Brett Hamilton acquired Round Rock Eye Care from Dr. Clete Smith. The new practice was named Round Rock Family Eye Care so that we might emphasize our commitment to your whole family. In 2014 Dr. Ray Sexton brought 40 years of optometric experience to Round Rock Family Eye Care when he joined the practice. Dr. Maria Quintanilla (Belle Cooper)brought her skills to the practice in 2015. 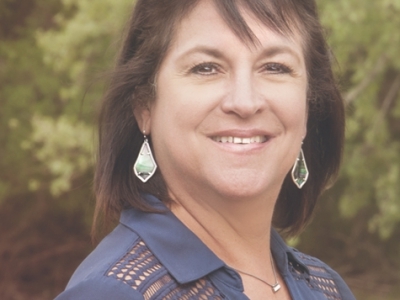 She has lived and practiced in Round Rock for over 20 years. 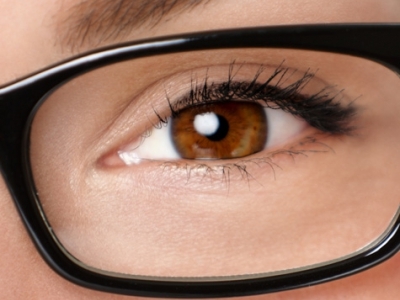 Our doctors and opticians are talented and will provide excellent care for your visual needs. We are proud of these individuals as they make our practice pleasurable, knowledgeable and personable. 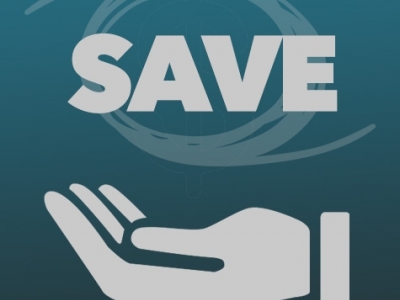 When doing business with us you will notice that your care is provided in a personable, efficient and experienced manner. Our doctors and staff have built outstanding reputations. Dr. Hamilton grew up in Rochester Hills, MI, outside of Detroit. He attended undergraduate at Calvin College in Grand Rapids, MI and optometry school at Southern College of Optometry in Memphis, TN. Brett and his wife Kristin relocated to Austin, TX in 2003 so that she might obtain a Masters Degree in Acupuncture and Oriental Medicine. Kristin graduated from this program but does not practice acupuncture clinically. Kristin works for Round Rock Family Eye Care and is in charge of merchandising and purchasing. Dr. Hamilton has two children, Luke and Lily. Since the move to Austin his whole family has relocated here. His brother (also a practicing optometrist in Austin), parents, and grandmother have all moved here. Dr. Hamilton is actively involved in his church, Grace Covenant Church and enjoys running, the outdoors and snow skiing. Dr. Quintanilla is originally from Hebbronville, Texas and is fluent in Spanish. She received a Bachelor Degree of Science in Microbiology from Texas A&M University and continued her Education by attending the Illinois College of Optometry in Chicago. 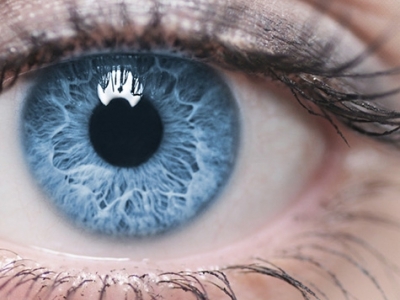 Dr. Quintanilla has been practicing Optometry in the Austin area for 20 years. She is happily married with three children who keep her busy with outdoor adventures and soccer games. Dr. Ray L. Sexton III, O.D. Dr. Sexton is originally from Portland, Oregon. He received his Bachelor of Science Degree and Doctor of Optometry Degree from Pacific University College of Optometry in Forest Grove, Oregon. He finished college through an Army Scholarship Program and served 3 years at the 2nd Armor Division Optometry Clinic at Fort Hood, TX at the rank of Captain. 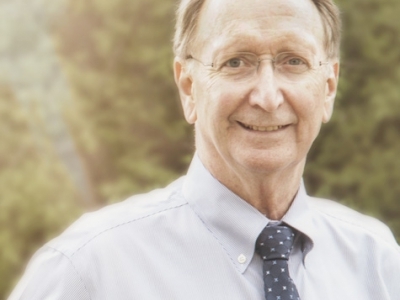 In 1976 he opened his Optometry Office in Round Rock and has been providing eye care for Round Rock and surrounding areas for the last 38 years. Dr. Sexton and his wife Diane are both world champion fencers. Annually they travel to Europe to compete. 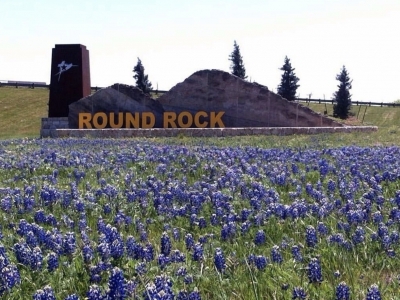 They also enjoy spending time with their children and their home in Round Rock. Round Rock Family Eye Care is proud to support local charities in the Texas community.